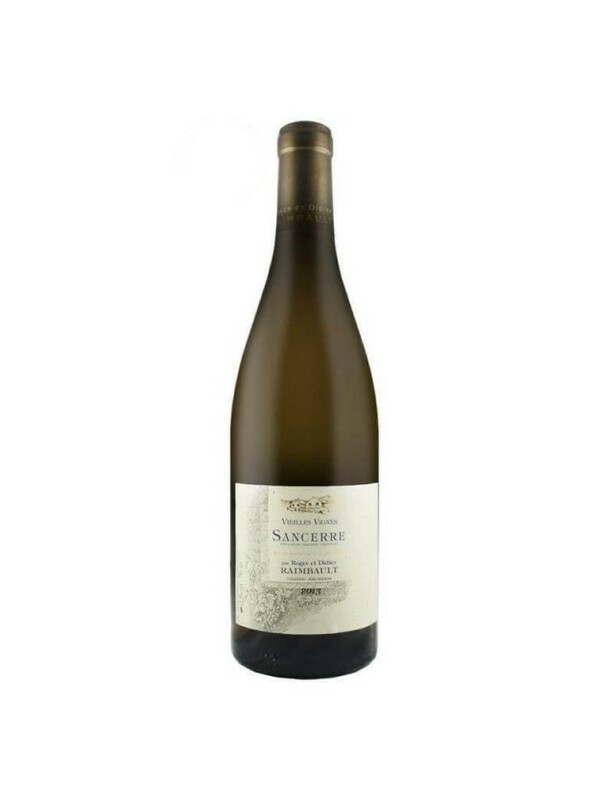 It is fruity and round, with a wonderful depth on the palate, with a very fresh finish that is characterised by the terroir. Nose : Floral and mineral aromas Palate : Complex, mineral, with a great persistence that is full of finesse. Since the 17th century, this estate has been in the hands of the Raimbault family, who combines its experience and techniques to produce quality wines. By bringing together passion, tradition, technique and environment, we do the best for our wines, but learn more and more with each new vintage.When nature gives us a treasure, we need to share and respect it.